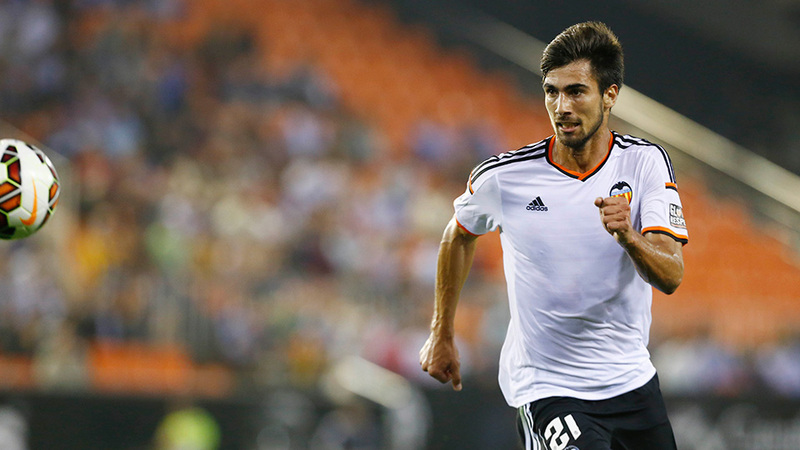 According to reports from AS, Valencia have told Juventus that Portuguese midfielder Andre Gomes is not for sale, which may be bad news for United, who have been extensively linked with the player in recent weeks. Senior figures from Juventus and Valencia held a meeting last week, and the decision they reached was fairly conclusive – Gomes is not for sale. AS report that Gomes’ buyout clause is in excess of €100m, and that the player has no intentions of leaving the club this summer. This is probably not want Mourinho wants to hear, as many reports have linked Gomes to Old Trafford since the 53-year-old’s appointment as manager. However, Deporte Valenciano have reported that Gomes could leave Valencia, but will only leave for Manchester United, and Juan Mata may be involved in a potential swap deal. Another midfielder from La Liga may be available, as James Rodriguez, who United have been linked with in the past, remains keen to leave Real Madrid this summer in search of first team action. Marca report that the player wants to leave, yet Madrid consider the midfielder as ‘non-transferable,’ and no-one at the club is thinking about letting him go. In addition to this, Napoli club legend Jose Alberti has claimed that star striker Gonzalo Higuain has received an eye-watering bid from Manchester United, as reported by CalcioMercatoWeb. Whether this is a translation mix-up or just speculation by Alberti is yet to be seen, but Higuain would be a great asset for the Red Devils, after his record-breaking season in Italy. Mourinho is definitely interested in bringing a striker to Old Trafford, yet Zlatan Ibrahimovic (PSG) is the standout favourite to join him in Manchester.